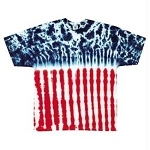 Check out this swirling psychedelic beauty! The flying eye is said to have originated in Macedonian and Egyptian cultures and the symbolic meaning is that the eye in the sky knows and sees all. 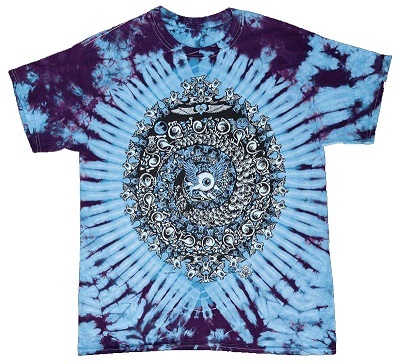 So tap into your inner all knowing and seeing third eye and transcend psychical and spiritual limitation while wearing this Spiral Eyes tie dye t-shirt.